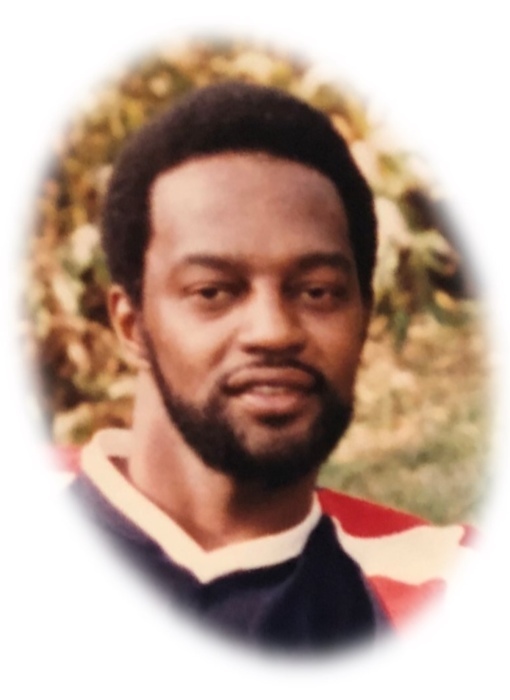 Harold Downs, 69, was called home Friday, March 8, 2019, surrounded by his brothers, cousins and friends. He was born September 22, 1949 in Akron, OH to the union of Audrey Downs and Bryant Downs. Harold graduated from Garfield High School and was retired from Akron Metro Regional Transit Authority after many years of faithful service.